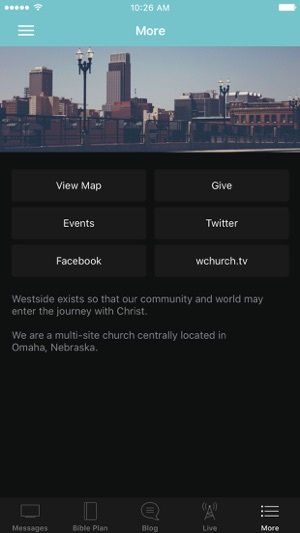 Welcome to the official Westside Church mobile app! Westside Church exists so that our community and world may enter the journey with Christ. 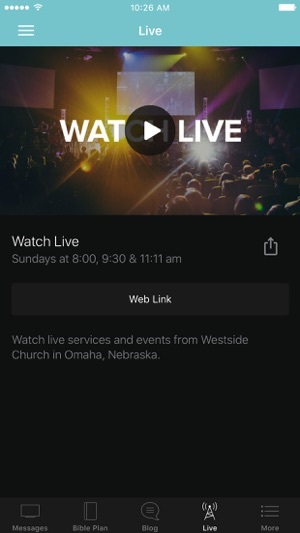 This app provides you with audio and video messages by Senior Pastor, Dr. Curt Dodd, live streaming of our weekend services, upcoming events, several ways to connect with Westside and share content with your friends. The Westside App was developed with the Subsplash App Platform. 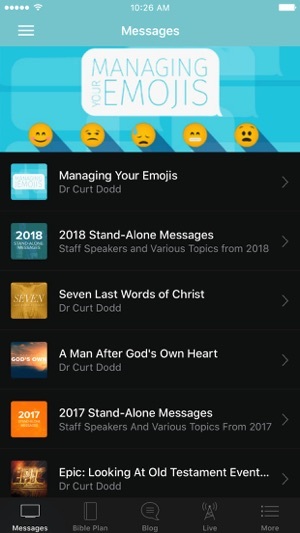 It's great to have an app for Westside Church!!!!!! !